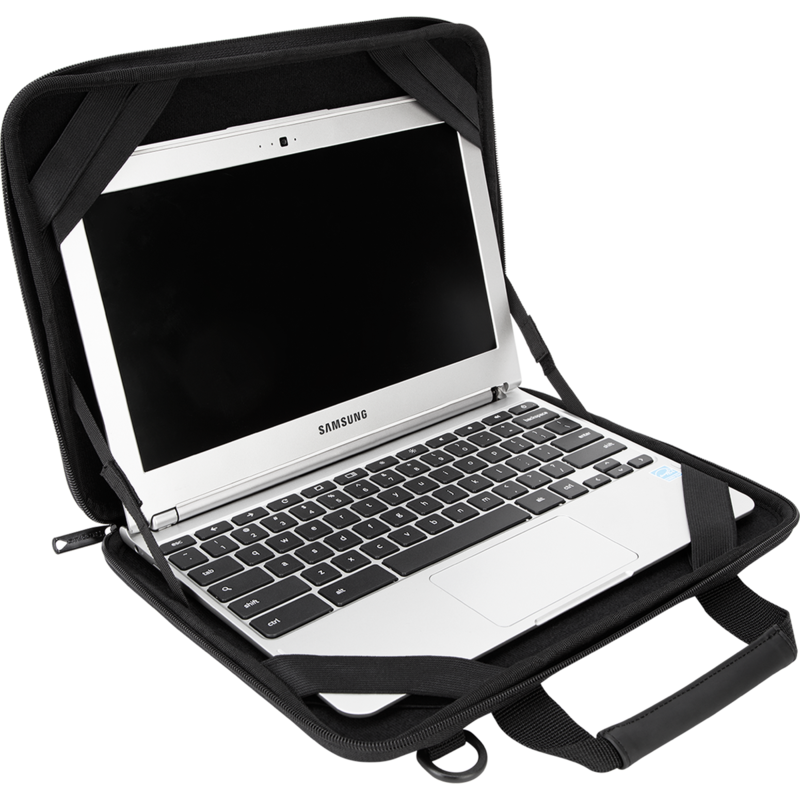 Since most students bring home their Chromebook each day and all students travel from class to class with their device, the cases are an important component to the ongoing care of your child’s school-issued computer. The more the device can be protected the from inevitable bumps and falls, the less your child will have to deal with having his/her Chromebook repaired. It is a good investment. 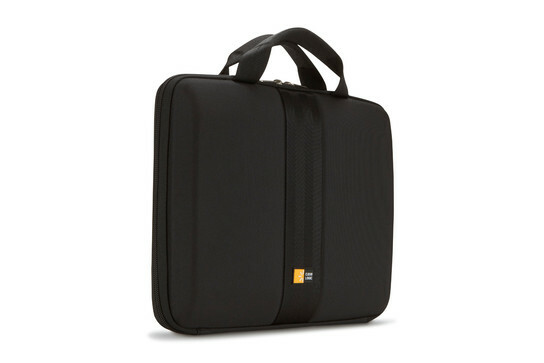 We do NOT suggest the use of thin neoprene sleeves that are available in most stores — unless you also intend to use a hard shell case fitted to the Chromebook itself. 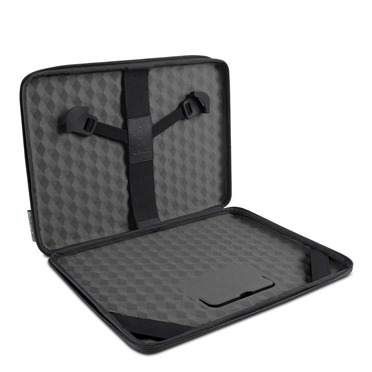 Below are the recommended cases that provide protection and remain on the device during use. For your convenience, we’ve provided links to multiple vendors for each style. The HP G5 EE Chromebook has an 11.6 inch screen. 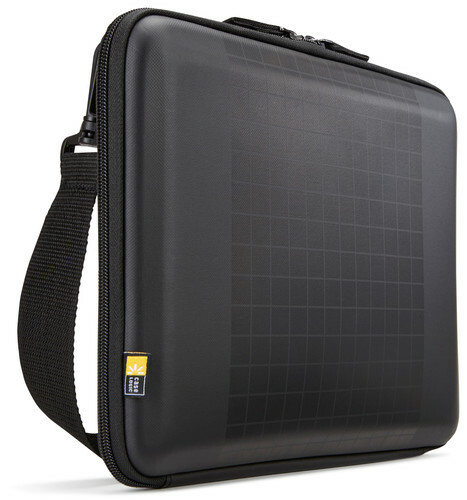 2 Pings/Trackbacks for "Chromebook Cases"